Copyright is a very complex subject and deserves its own article, which this one is not. 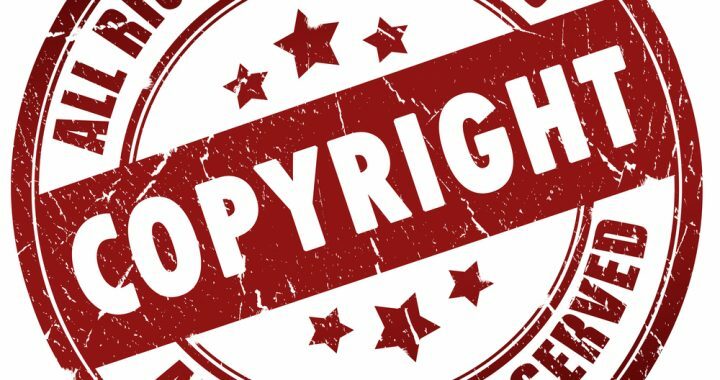 For a quick overview, have a look at these myths surrounding copyright infringement. We have previously shown you how to search for similar or identical images online using the image search engine TinEye. Since TinEye entered the market, Google also introduced and improved its own image search. Open Google Images, click the camera icon to search by image and either paste an image URL or upload an image to search with. Posted in Choose your News, Internet, Legal and tagged Content Marketing, Internet Usage, Privacy, Web Content, Web Design, Web Etiquette.